Bill has been involved in all aspects of intellectual property law since 1970. Bill provides strategic counseling in IP matters, including resolution of disputed using alternative dispute resolution, the preparation of opinions, negotiation of IP agreements, and the preparation and prosecution of patent and trademark applications. 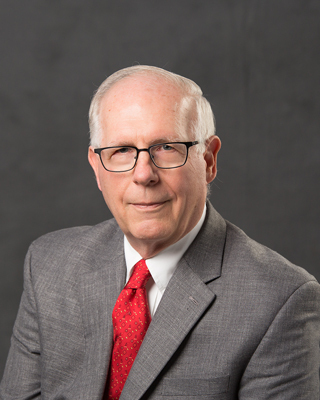 He has represented clients in a wide array of technology areas, including medical and surgical devices and methods, cancer therapy, polymer chemistry, printing and telecommunications. Bill is trained as a mediator and arbitrator and is a panel member acting as a mediator in numerous state court matters. Bill is on the INTA Panel of Neutrals and is on the Mediation Panel for the Court of Appeals, Federal Circuit. He is also on the Commercial Arbitration Panel for the American Arbitration Association (AAA), and the Distinguished Panel of Neutrals for the International Institute for Conflict Resolution and Prevention (CPR). Bill is a Fellow of the Chartered Institute of Arbitrators in London (FCIArb). 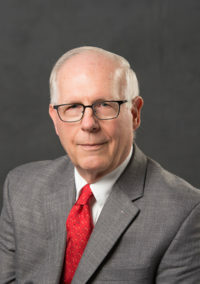 As General Patent Counsel for S. C. Johnson & Son, Inc., Bill was instrumental in building a valuable IP portfolio, resolving IP disputes in the U.S. and abroad through both settlement and litigation, creating an IP strategic plan, negotiating IP agreements of all types, and advising on all aspects of U.S. and multi-country litigation. He has significant U.S. and international patent, industrial design, and trademark experience, including personal participation in numerous oppositions at the European Patent Office. Bill was on the Board of Directors of AIPLA from 1994-97, was the AIPLA representative to the National Council of Intellectual Property Law Associations from 2001-2002 and was named a Fellow of the AIPLA in 2003.